Through a partnership with The Southern Company, a violent chemical reaction was simulated that produced a chlorine gas plume. The incident caused one fatality, one serious injury, chemical burns and several incidents of respiratory distress. Initial care was provided by The Southern Company’s onsite emergency response team. 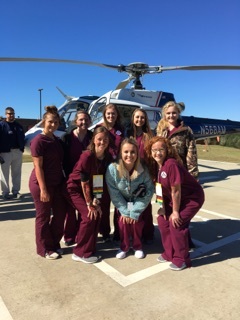 Students from the Choctaw County Health Science I and Sports Medicine I programs and the Webster County Career and Technology Center Health Science II program acted as mock patients and were transported by MedStat ambulances to the CRMC campus or were community residents exposed to the gas plume and treated. Upon arrival at the hospital, all patients were tagged with symptoms and were triaged by hospital staff. 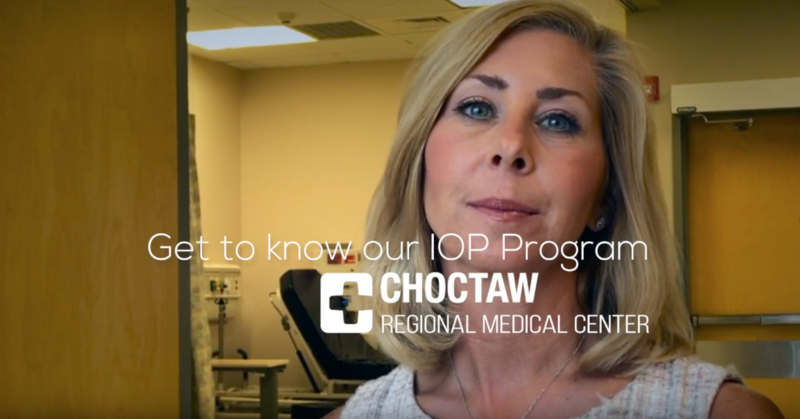 Every hospital department, including nursing, Emergency Room, laboratory, radiology, business office, maintenance, environmental services, administration, pharmacy, Choctaw Medical Clinic, Choctaw Medical Clinic of Ackerman, Choctaw Nursing and Rehab Center and Louisville Medical Clinic, participated in the drill. 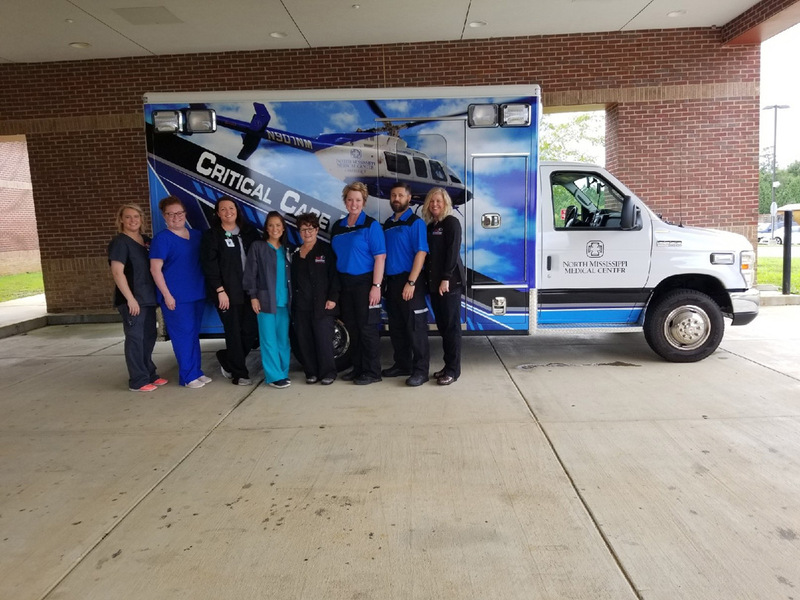 In addition to hospital staff and The Southern Company, representatives from the Ackerman Fire Department, Ackerman Police Department, Choctaw County Sheriff’s Department, MedStat Ambulance Service, E911, Choctaw County EMA, Mississippi Department of Health were onsite to assist in the drill. After the drill, all participants met to discuss the event, make recommendations for improvement and the benefits of such a drill. A soup and sandwich lunch was provided by Choctaw Nursing and Rehab Center. 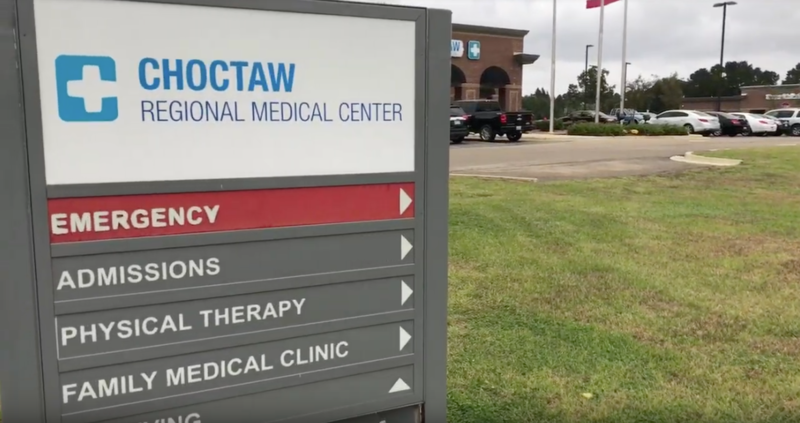 Mississippi counties are required to have a community-wide emergency operations exercise annually and hospitals must have disaster response plans in place and to conduct disaster drills periodically for improvement and training purposes.